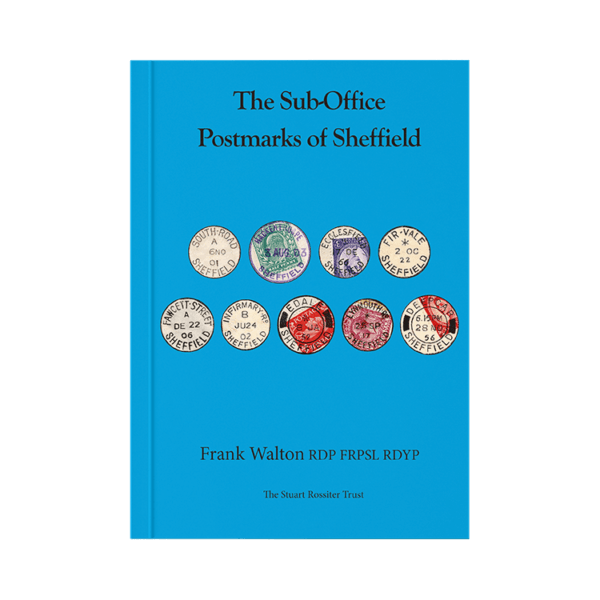 This book documents the postmarks applied at all post offices that fell under Sheffield head office, other than Sheffield itself. Specifically excluded are any instructional marks. Also excluded is any reference to the colour of inks used. 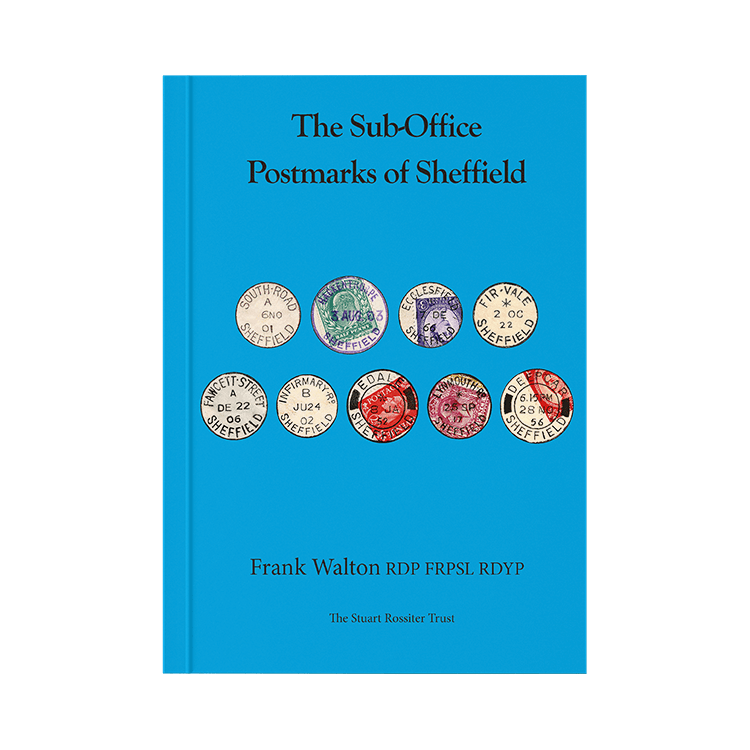 A total of 330 differently named offices are included, and each one of these has its own page recording the life of the office and illustrating the postmarks used. 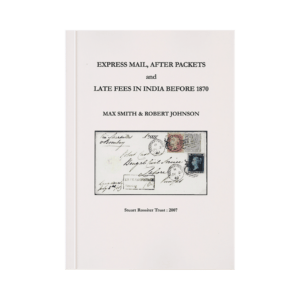 There are over 1,800 postmarks illustrated. 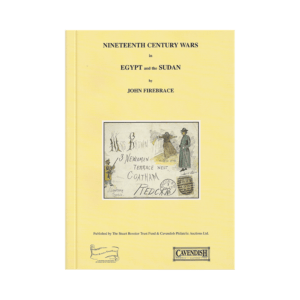 Although most books of this nature have a very clear date range defining their scope, there was no obvious end point for this study. Hence I decided that whatever information had been encountered would be incorporated into this work. 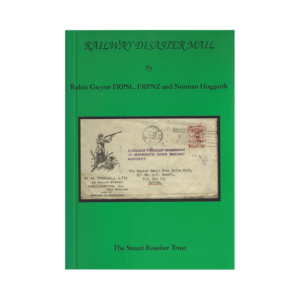 To download this book free of charge, please add it to your basket and fill out the form and complete checkout. 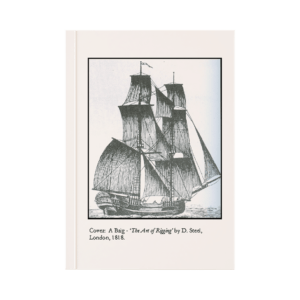 You will be taken to a page where you can download the book. Please click on the button under the “Downloads” column.